Dechie is a local government worker who served as her grandson’s second parent after Frankie’s mother left for Manila to work. Since then, Dechie has always been taking care of Frankie, her grandson who was born with Autism Spectrum Disorder. For 4 years, Frankie was in her care. He was diagnosed with ASD when he was 2 years old. “As an infant he is constantly irritated with too much going on such as blaring music or talking.” she says. Upon diagnosis, they had to start him into early intervention on speech and occupational therapy. Frankie started his therapy when he was 2 but then he had to stop when he was 9 years old because his speech therapist left for New Zealand. The speech therapist that Frankie had was a competent one. They felt lucky that Frankie had his first lessons with her. The treatment that Frankie got was somewhat effective. 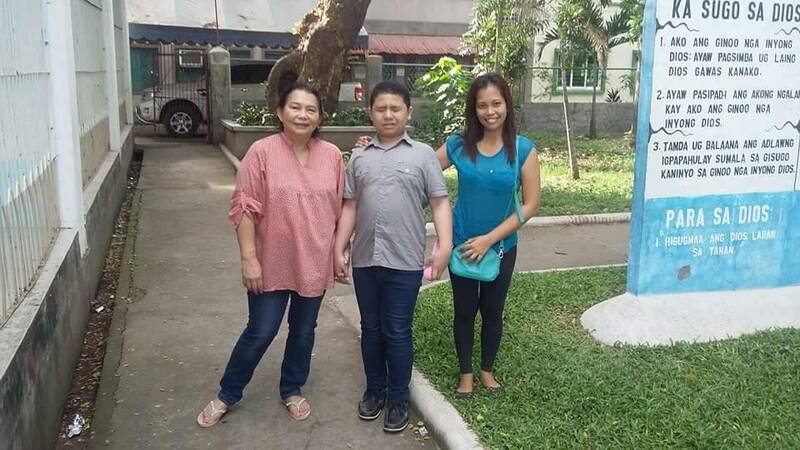 He was able to progress like a schooled ASD however, his family was exhausted on what was available for Frankie in Cagayan De Oro. The only problem that they had was finding a competent speech pathologist for Frankie. Ever since the former speech pathologist left, no one came close to her quality. Last February 2017, Frankie left for United States with his mom. 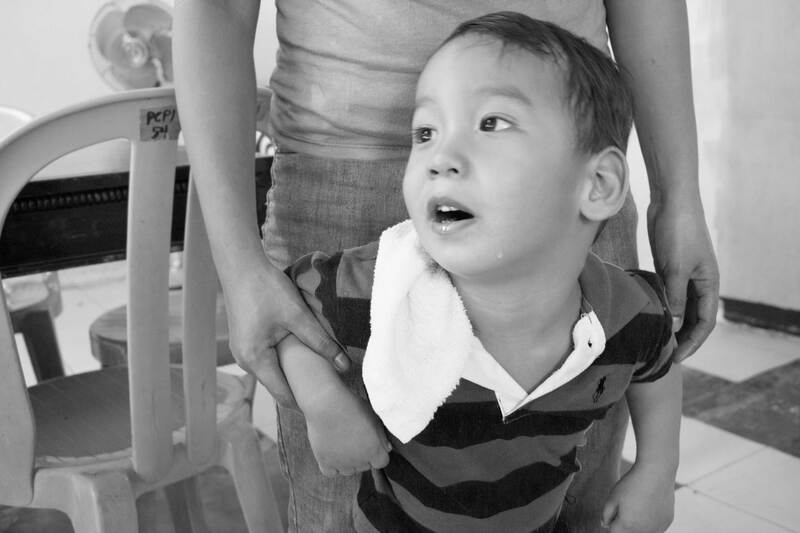 Despite 7 years of speech therapy in the Philippines, his mom decided that Frankie’s best chance at therapy and schooling would be in the United States.